Bulandshahr (Uttar Pradesh) [India], Apr 19 (ANI): Pawan Kumar, who claims to be a staunch Bahujan Samaj Party (BSP) supporter, chopped off his finger after he "mistakingly voted" for the Bharatiya Janata Party (BJP) in the second phase of Lok Sabha elections. 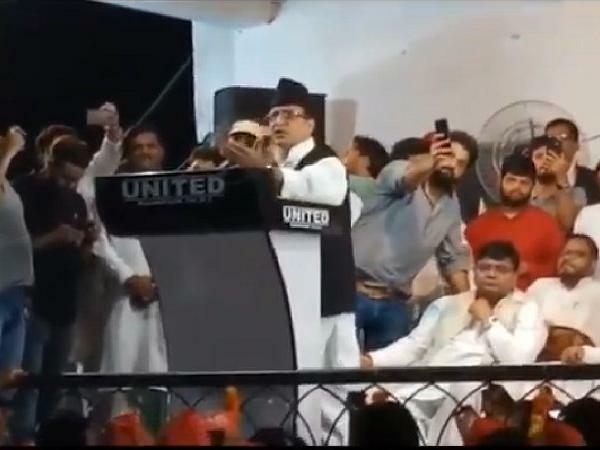 Lucknow (Uttar Pradesh) [India], Apr 12 (ANI): In a veiled reference to Prime Minister Narendra Modi, Samajwadi Party (SP) leader Azam Khan on Friday asked who was Pakistan's agent, in response to Pakistan Prime Minister Imran Khan's comments on the BJP. 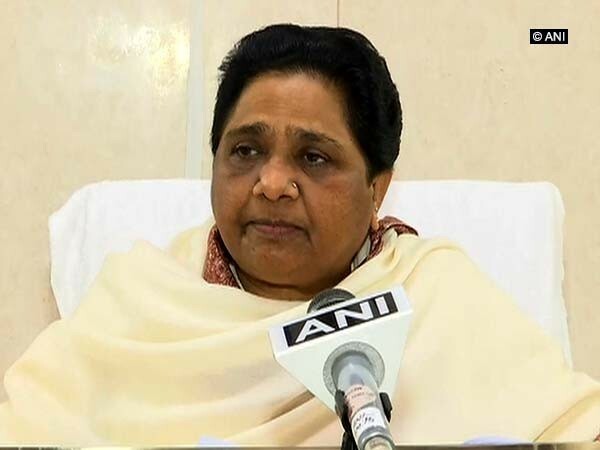 New Delhi [India], Apr 12 (ANI): After the first phase of general elections on April 11, Bahujan Samaj Party (BSP) president Mayawati on Friday attacked the Bharatiya Janata Party (BJP) accusing it of engaging in electoral malpractice. 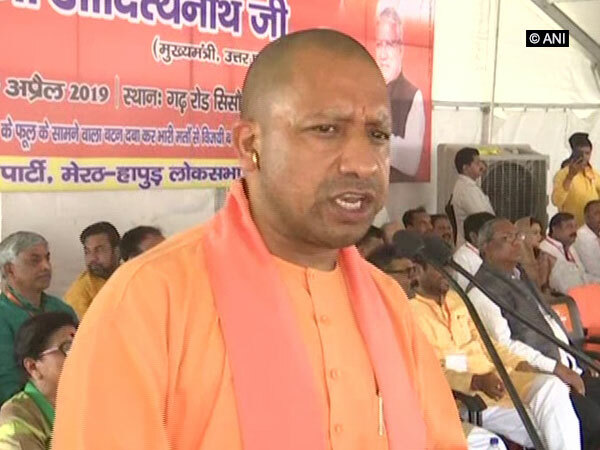 Meerut (Uttar Pradesh) Apr 9 (ANI): Chief Minister Yogi Adityanath on Tuesday said that if the Congress, SP, and BSP have faith in 'Ali,' then "we have faith in Bajrangbali." New Delhi [India], Apr 6 (ANI): Bahujan Samaj Party (BSP) supremo Mayawati on Saturday sided with the BJP patriarch LK Advani over his blog post, saying it gave "reality check" on the functioning of the "anti-people" Modi government. 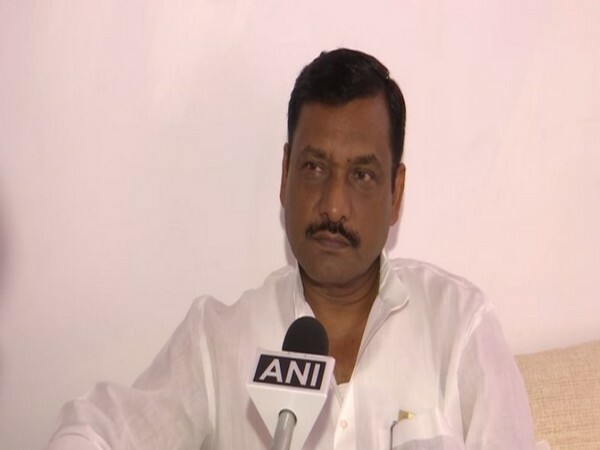 Saharanpur (Uttar Pradesh) [India], Apr 5 (ANI): A case was registered against former Samajwadi Party (SP) MLC Umar Ali Khan and his brother Ali Khan on Thursday for violating the Model Code of Conduct. 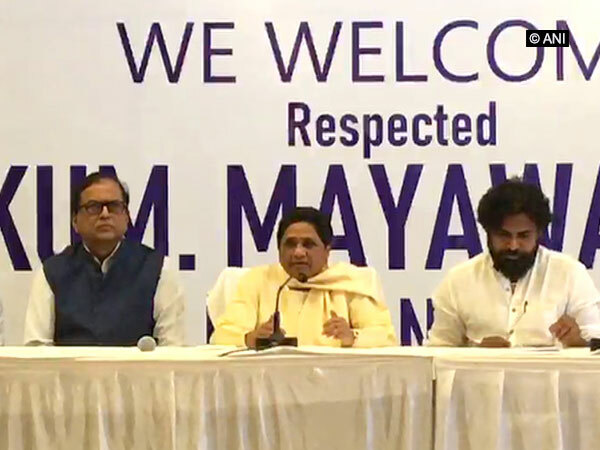 Vizag (Andhra Pradesh) [India], Apr 3, (ANI): Bahujan Samaj Party (BSP) has stitched an alliance with actor-turned-politician Pawan Kalyan's Jana Sena Party (JSP) which has a strong presence in Andhra Pradesh and Telangana. New Delhi [India], Apr 2 (ANI): Justifying statues built in Uttar Pradesh with taxpayers money during her regime, former UP Chief Minister and BSP supremo Mayawati on Tuesday told the Supreme Court that the state legislature showed respect to a Dalit woman leader.